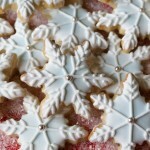 How will your cupcakes and cookies sparkle this holiday season? 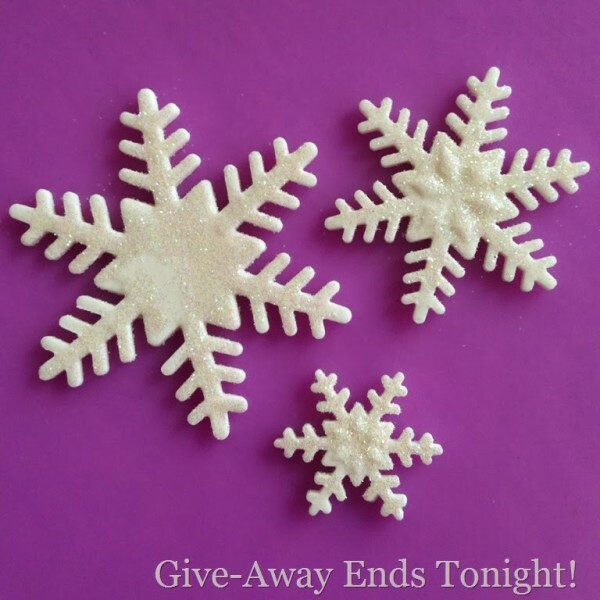 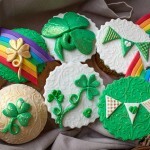 The give-away for a set of three fondant cutters end tonight! 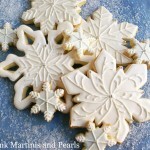 They are so much fun to use and really kick up adding those special touches with ease and speed in this busy baking time of year.